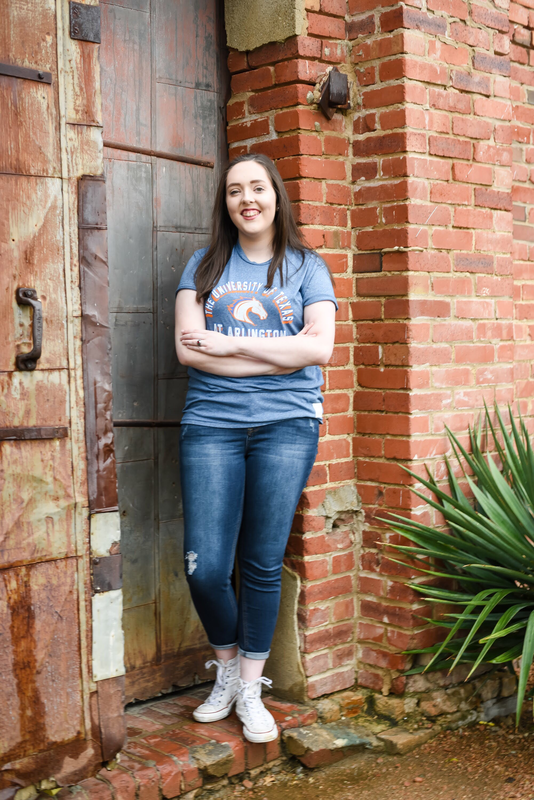 Mackayla is currently earning her Choral Music Education Bachelor's Degree from UTA with a minor in music performance. She grew up through & has taught extensively through Girls Choir events growing up, helping with audition prep and choral competitions. Her other achievements include: Texas Girls' Choir Girl of the Year 2017, Carnegie Hall Soloist, TMEA Region Choir Member for Three Years, National Honor Society. She has been singing since she was eight, both in choirs and alone. She plays the guitar, ukulele, and piano as well. Mackayla loves everything about every genre of music, and loves to share her passion with everyone. She cannot wait to help her students find their love for music! Mackayla loves everything about every genre of music, and loves to share her passion with everyone. She cannot wait to help her students find their love for music!